Is it time to clean up your desktop? Maybe your desktop full of files and folders? Do you save screenshots and bookmarks right onto your desktop? 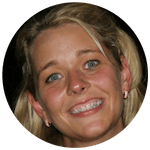 Are you getting overwhelmed but all this digital clutter? Don’t fret. I’ve been there, too. 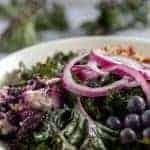 That’s why I created this step-by-step tutorial. 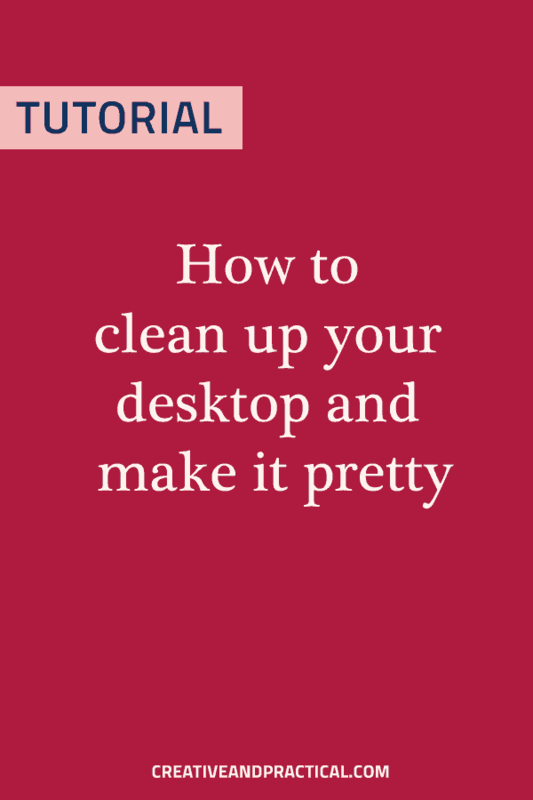 Discover how to clean your desktop (and make it pretty!) in just a few minutes. And say good-bye to digital clutter. Is your desktop a cluttered mess, too? 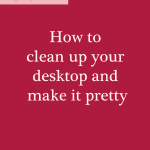 Is it time to clean up your desktop? You’re not alone. I love to be organized, but I am not immune to digital clutter. I often treat my desktop as a temporary storage dump. I’ll save project related files, use them, and move on. That’s how I end up with dozens of screenshots, font files, pictures, project files, and folders. The good news is we can clean up your desktop and organize it at the same time. We’ll create a custom background image and swap it with your current desktop image. 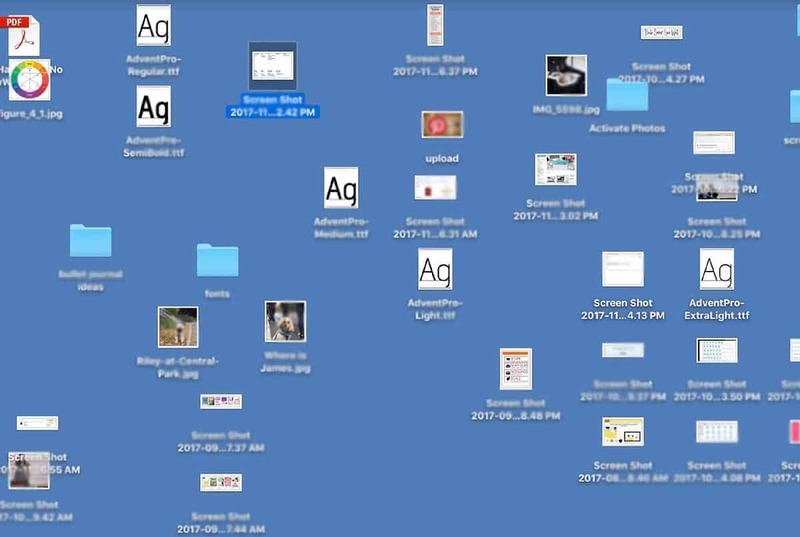 If you follow this tutorial you should be able to clean up your desktop and implement your new desktop image in less than twenty minutes. 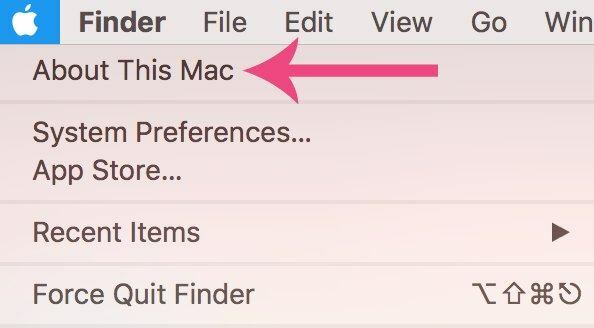 This tutorial was created on a Mac, but you can use the same method on a PC (remember that most of the time when it’s COMMAND on a Mac, it’s CONTROL on a PC). Let’s dig right in. Apple ships their computers with gorgeous photography to use as a desktop image. That’s great but can also be distracting. 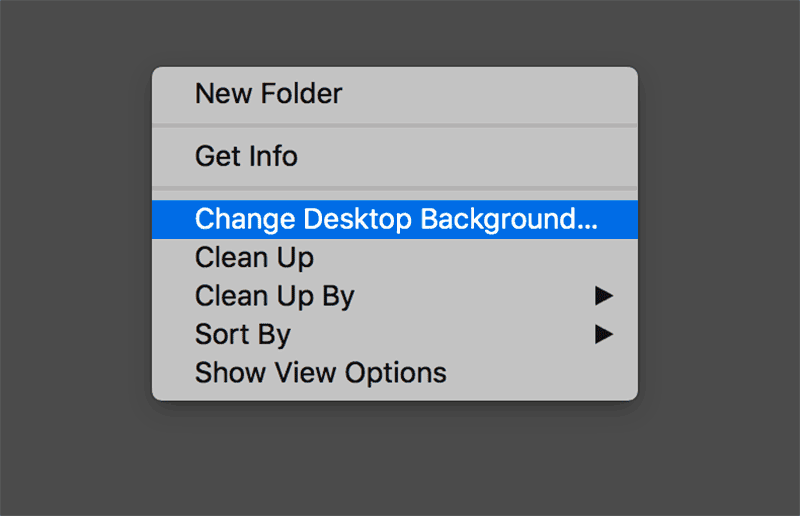 Today we will design a custom background that will help clean your desktop and organize your files and folders at the same time. We will need this information to set up our design file. On the Mac navigate your mouse to the upper left-hand corner where you see the little apple icon. 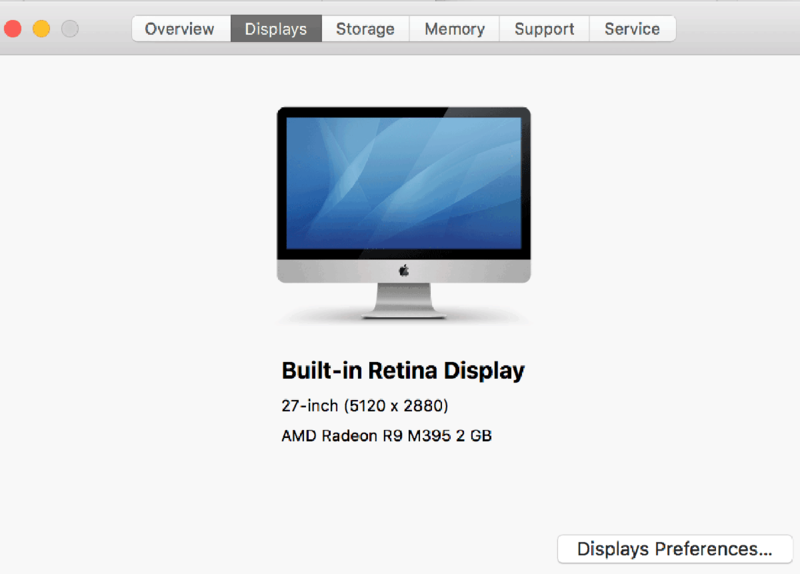 Look for the resolution size. 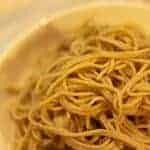 In the example mine was 5120 x 2880 pixels. Once you have that information, make a note and close your window. Use your favorite vector or image editing app. You can use online editors like PicMonkey or Canva or download, a free editing app like Gimp. Or use a premium desktop apps like Adobe Photoshop or Adobe Illustrator. Basically any app that allows you create basic shapes and add a text overlay. I chose to use Adobe Illustrator, because it’s my go-to program for creating graphics. If you don’t have Illustrator you can get a 30-day free trial here. Create a New Document. Depending what program you’ll use, your dialogue boxes or prompts will look different, but the process i pretty much the same. Enter the dimensions of your desktop. In my case the width is 5120 pixel and the height is 2880 pixels. Hit done. Now you will have a blank canvas and are ready to design. Create your background. 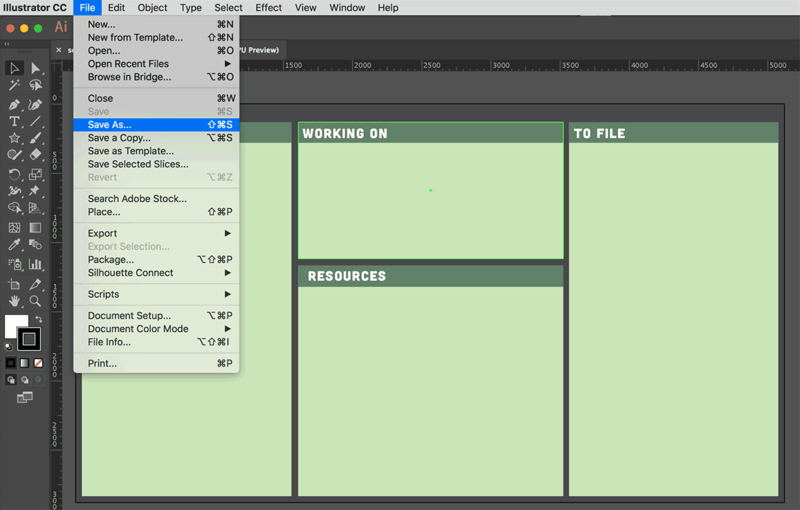 Look for the rectangle tool. On my version of Adobe Illustrator, it is the fifth icon from the top of the left-hand side toolbar. 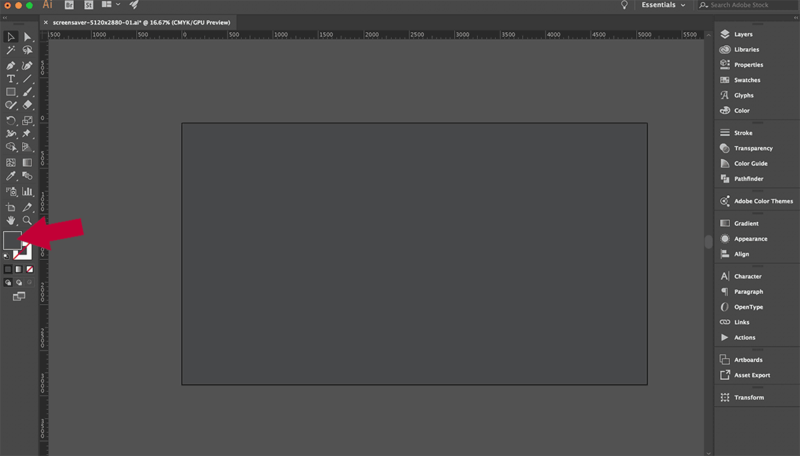 Once you have selected the Rectangle tool move your mouse over to your document and left-click once. A new modifier window will open. 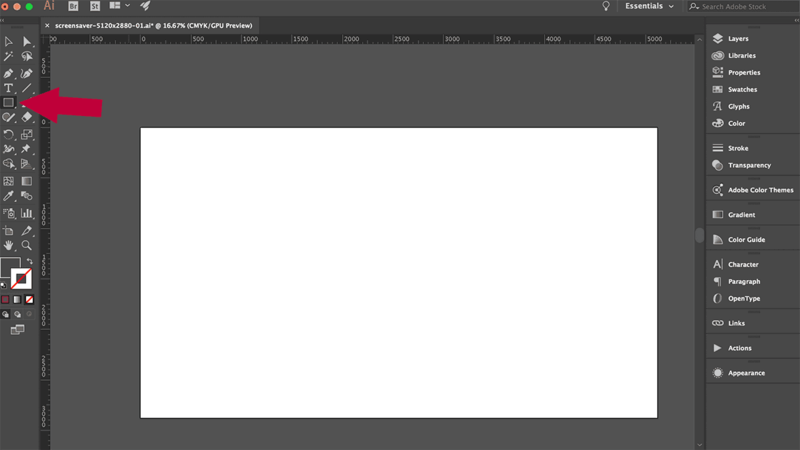 Enter the number of pixels (5120px by 2880px) that match the size of your document. That’s the rectangle for your background. Line up the rectangle with the edge of your document. You can do this manually or go to WINDOW -> ALIGN. The Align Window will open. 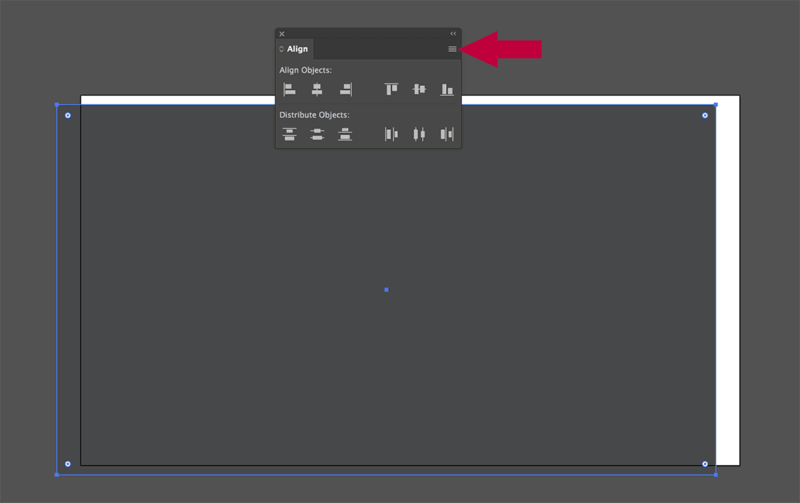 Once you have activated that option, select your rectangle and choose “ALIGN TO ARTBOARD” from theALIGN TO dropdown menu. 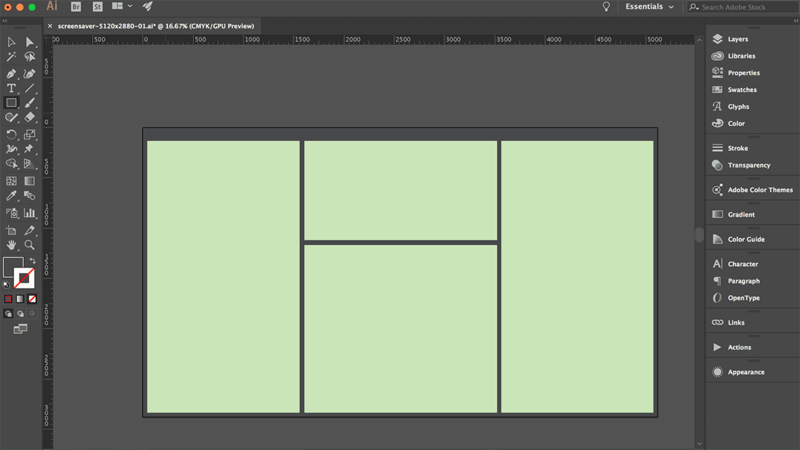 Make sure your rectangle is selected and click on align horizontally (2) and vertically (3). 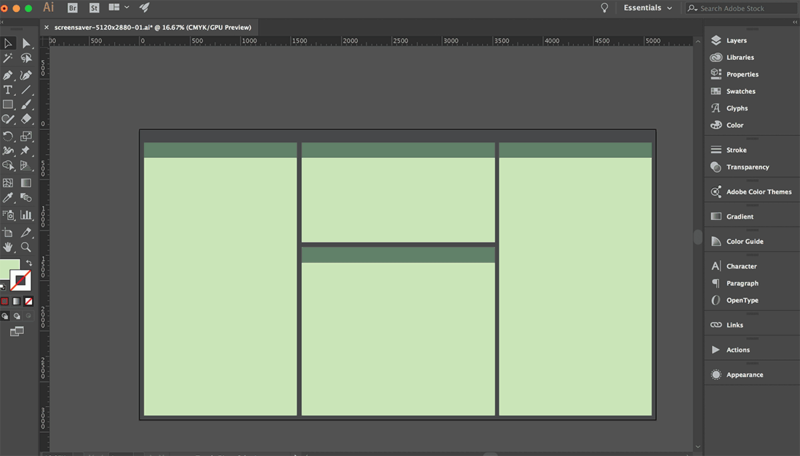 Your background rectangle will now be perfectly centered on your art board. 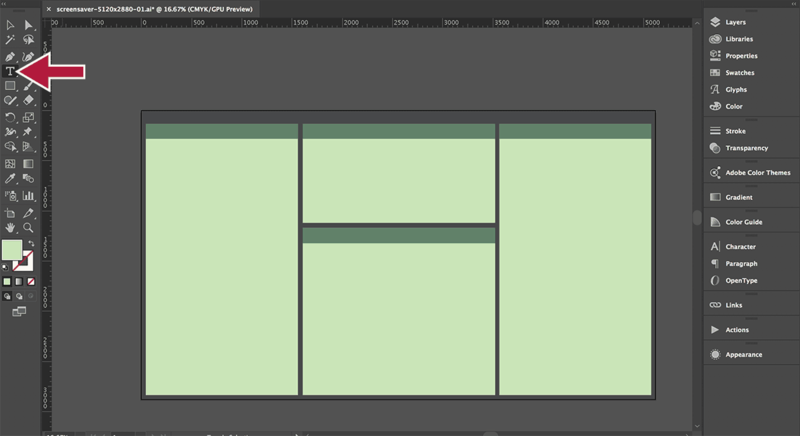 Create four additional rectangles (or how ever many make sense to you). Repeat the last step and create four additional rectangles. 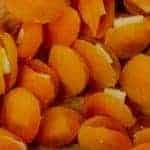 Those will be your headers. Now it’s time to add the header text for your organizational units. Select the text type tool from the tool menu. Create headings that will work with your workflow. 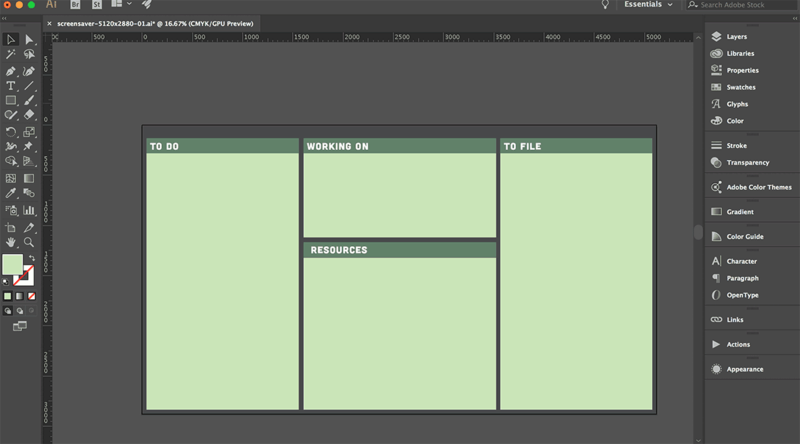 I chose TO DO, WORKING ON, TO FILE, AND RESOURCES but you could also use headers like HOME, KIDS, WORK, CLIENTS. We are in the home stretch. Next we’ll need to export our file as a jpg. 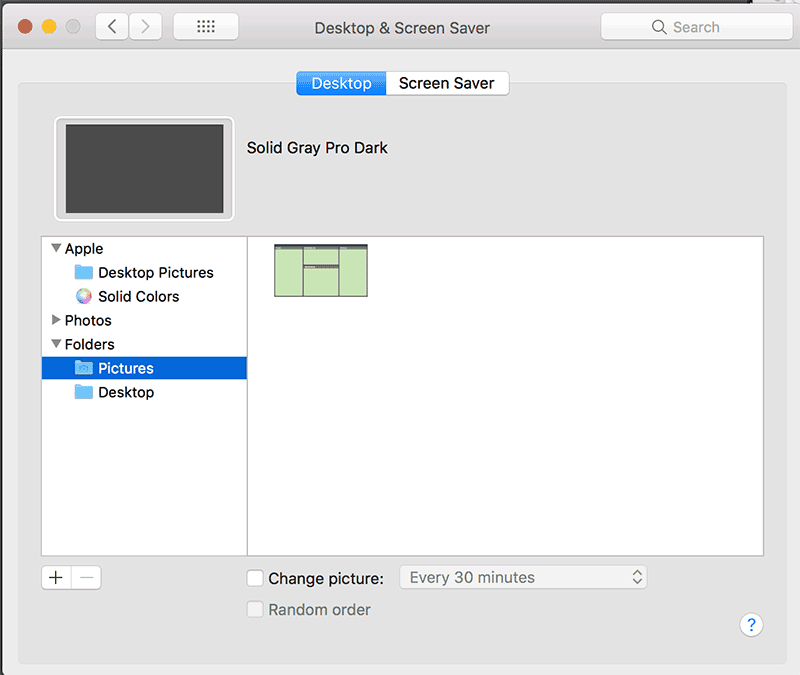 Once you select EXPORT AS… you a save window will pop up. 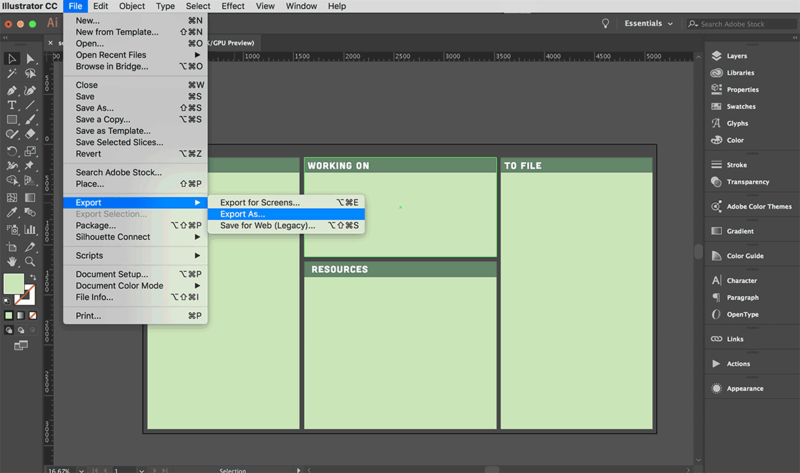 Name your file and select jpg from the format drop down menu and select EXPORT. The next two steps are optional but I recommend them (especially if you want to make changes to your file in the future). Name your file, select a location on your hard drive. 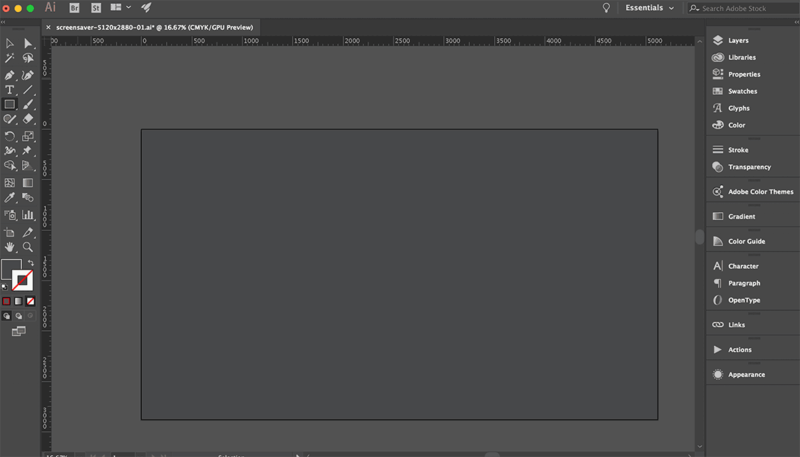 The Illustrator format is already preselect so all you have to do is press save. Now it’s time to change the background image. Go to your desktop and right click anywhere. A contextual window will open. Choose CHANGE DESKTOP BACKGROUND. Locate the folder you previously saved your image to (I saved mine to the Pictures folder). And now it’s time to arrange your files and folders and your desktop is pretty organized. This is a perfect time to clean up your desktop and delete old files! 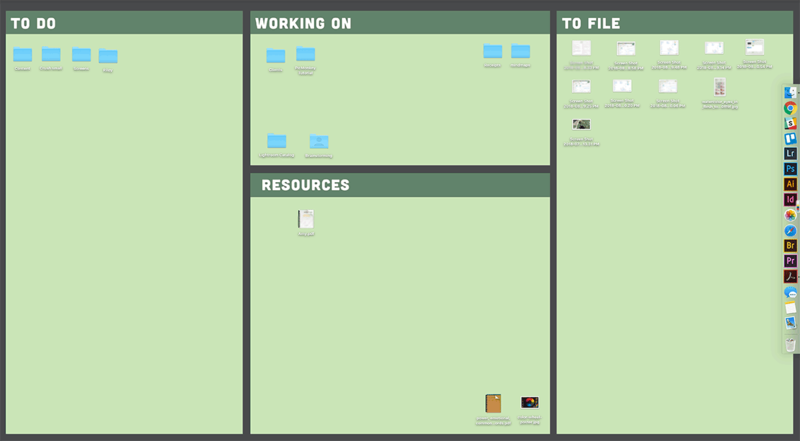 Organize your files into the categories you’ve created and voila cleaned up your desktop. 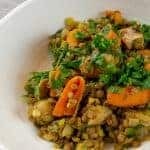 Now you’ve made it pretty and your own! And because we’ve saved the Adobe Illustrator file you can always go back and change the layout and make it work with your aesthetic and workflow. I’d love it if you tag me on Instagram or Twitter with a picture of your organized desktop!